Be prepared to travel to the Cyclades archipelago during the golden age of ancient Greece. 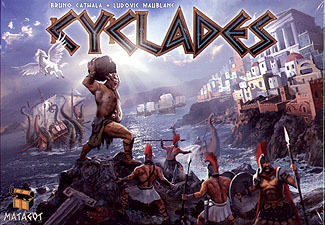 With the blessing of the Gods of Olympus and the support of Mythological Creatures, recruit troops, build ships, erect fortresses and construct metropolises. The struggle to bring you people to their highest glory will be legendary!